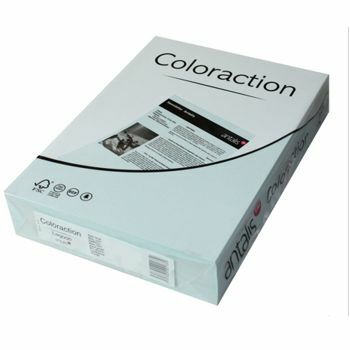 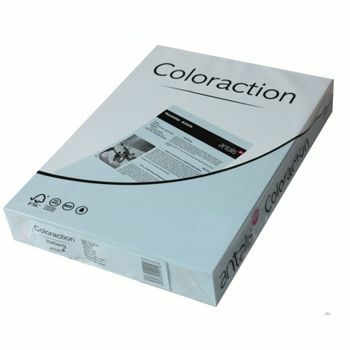 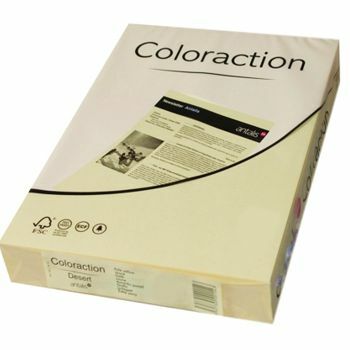 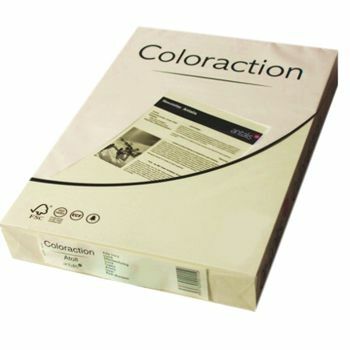 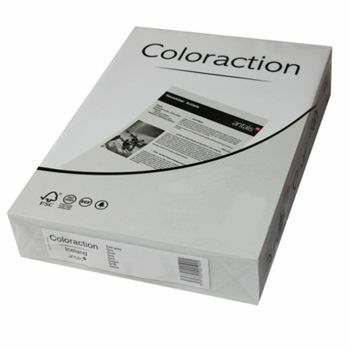 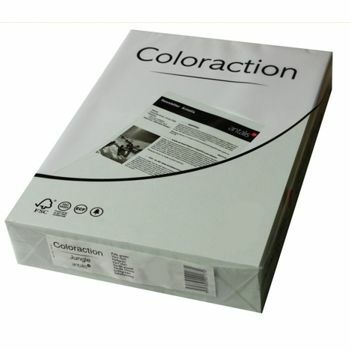 A2 100gsm Coloured Paper - perfect for wall displays in schools or nurseries. 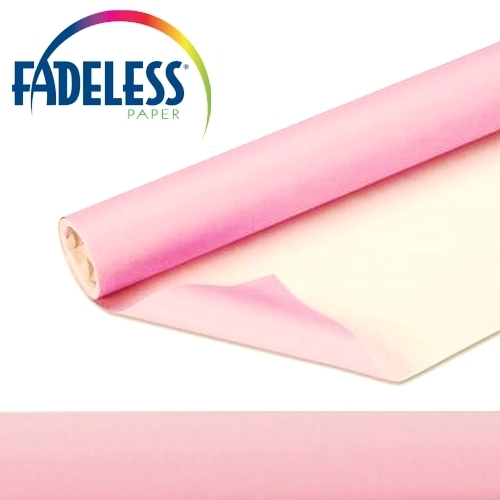 This paper is great as either backing paper or to draw on then tack to the display. 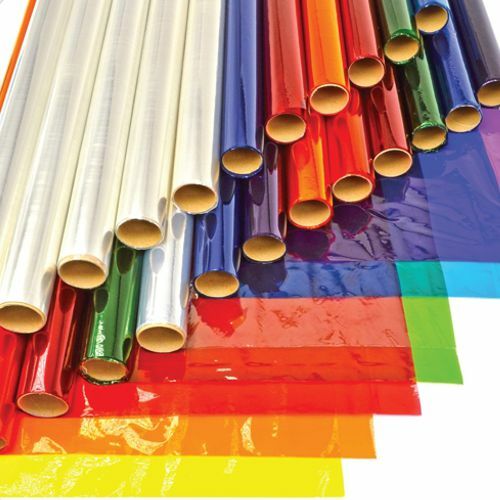 These reams are slightly heavier and so are suitable for a wide range of Art and Craft Uses.